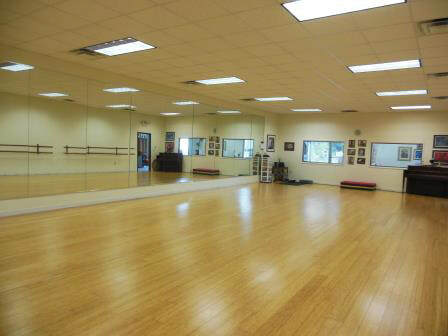 All That Dance Studio offers dance classes in two locations, which are convenient for Cumberland and Salem county residents. 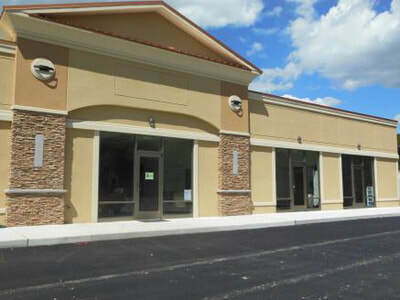 The Hopewell Township Studio features a dancewear boutique with a selection of dancewear and related items and is located at 597 Shiloh Pike (Rt 49), Bridgeton, NJ and the Alloway studio is located next to the Alloway Post Office at 16 School Lane in Alloway, NJ. 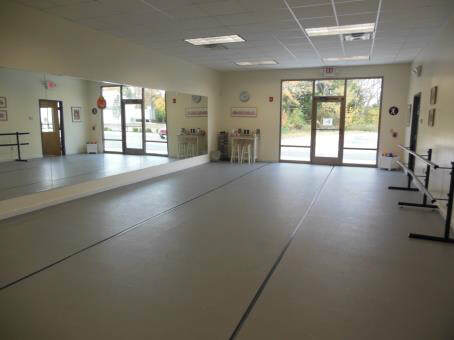 Parent observation windows are available in the Hopewell Studio. 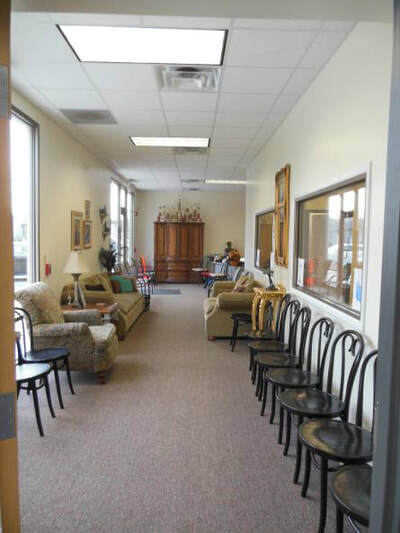 In the Alloway Studio, parents may observe the classroom from the adjacent waiting room. Please call the studios at (856) 451-2233 for further information or to arrange a tour.